New Yorker editor David Remnick will sit down with former director of the F.B.I. James Comey for a live taping of “The New Yorker Radio Hour,” the radio program and podcast from The New Yorker and WNYC Studios. The one-on-one conversation will take place before a live audience at the Town Hall in New York City. 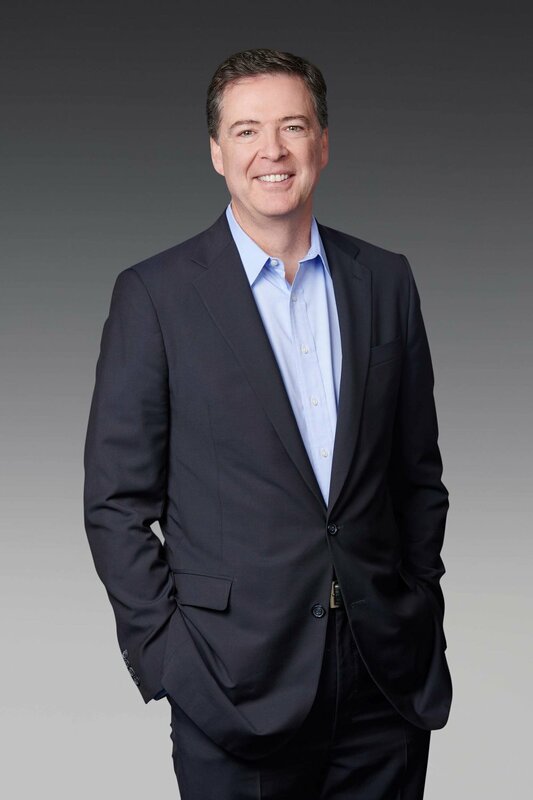 Comey, whom President Trump fired in May, 2017, will discuss his new book, “A Higher Loyalty,” plus the 2016 Presidential election, the investigation of ties between the Trump campaign and Russia, and more. Presented by WNYC Studios and The New Yorker. About “The New Yorker Radio Hour”: “The New Yorker Radio Hour” is a weekly program presented by the magazine’s editor, David Remnick, and produced by WNYC Studios and The New Yorker. Each episode features a diverse mix of interviews, profiles, storytelling, and an occasional burst of humor inspired by the magazine, and shaped by its writers, artists, and editors. For more information, visit https://www.wnycstudios.org/shows/tnyradiohour.